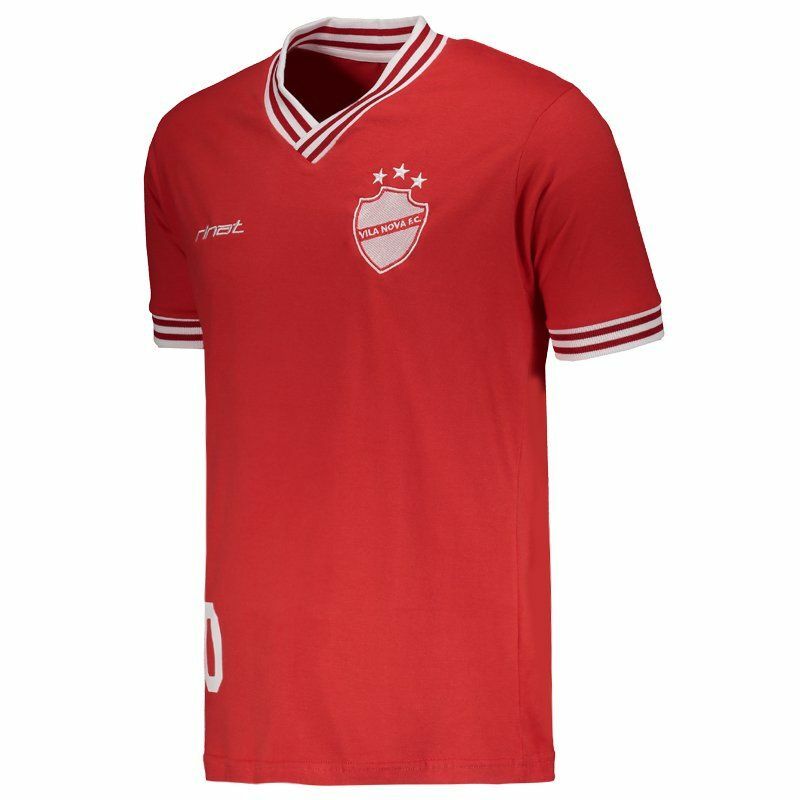 Manufactured by Rinat, the Vila Nova 2016 Tetra Campeão T-Shirt celebrates the Goiano championship four time conquered in 1980. 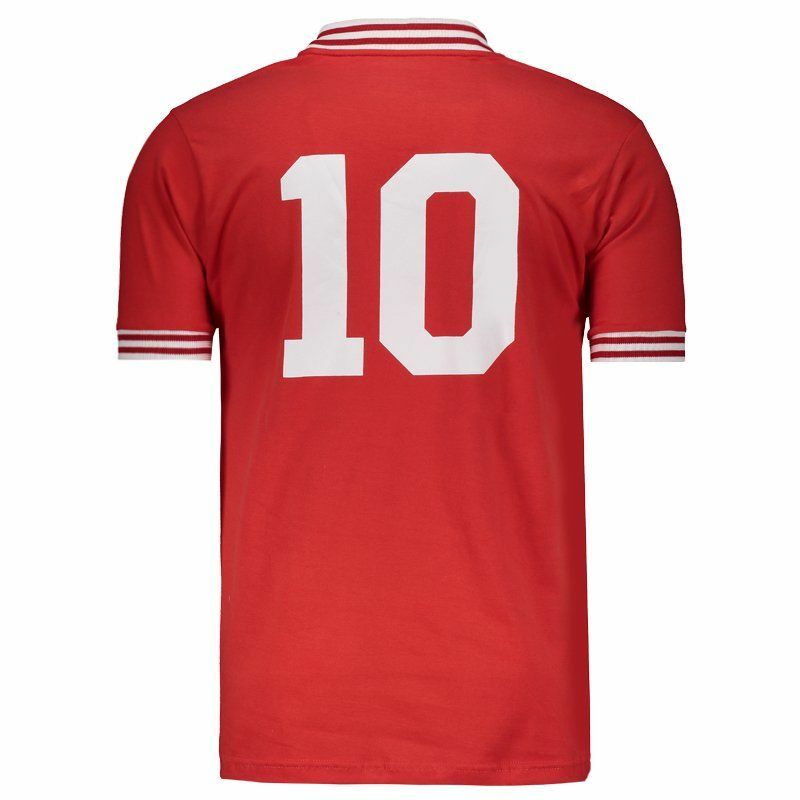 It features the number 10 highlighted on the front and back and is made of cotton bringing softness and comfort. More info. 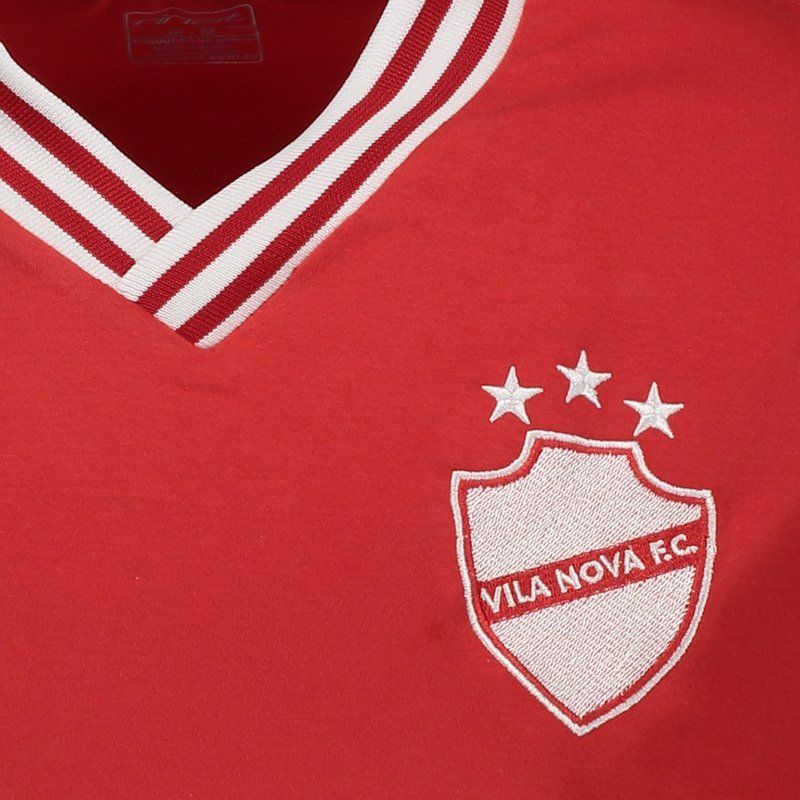 Manufactured by Rinat, the Vila Nova 2016 Tetra Campeão T-Shirt celebrates the Goiano championship four time conquered in 1980. 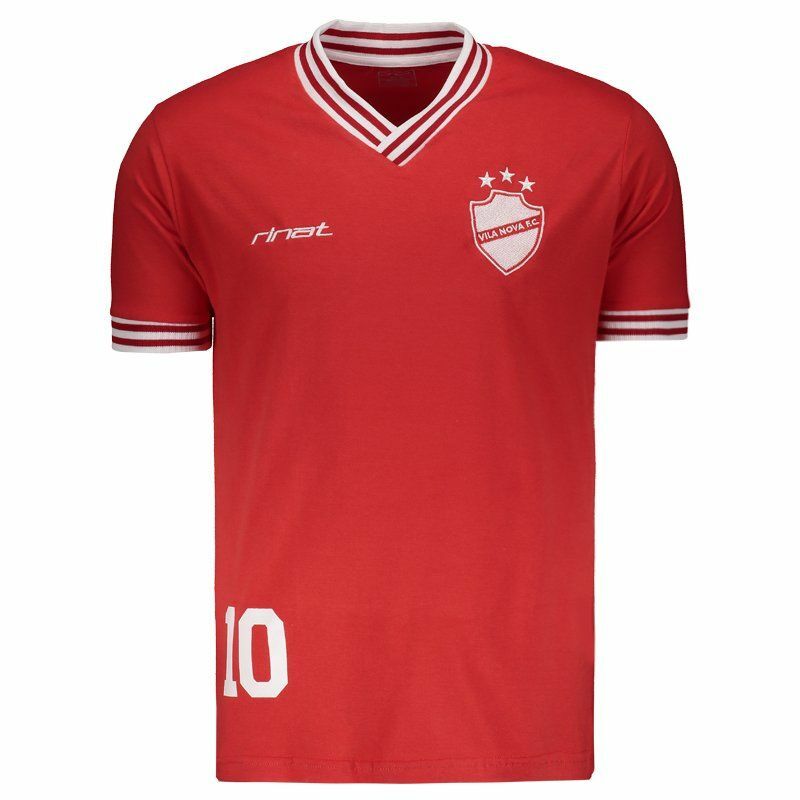 It features the number 10 highlighted on the front and back and is made of cotton bringing softness and comfort. With design inspired by the jersey used that year, it adds a lot of style and has design predominantly red and features the team's badge and logo of the supplier brand embroidered on the chest. The collar and cuff of sleeves feature white details and ribbed finish, providing a better fit to the body.